Three basic joints– the dado, dovetail and mortise and tenon–lay the foundation for all wood joinery. Learn these three well and you will be able to build just about anything out of wood. In this course Cindy Owen and Crissa Lancaster will give you a solid foundation in sewing with a machine. We’ve found the top bar hive to be the most sustainable hive for the small family homestead. 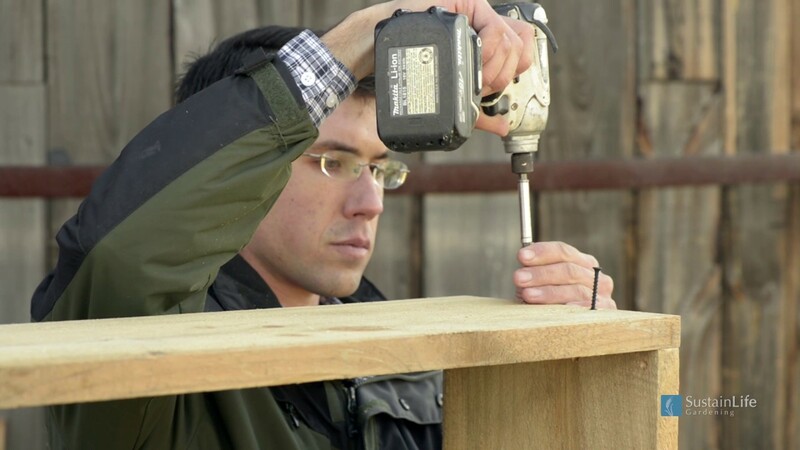 In this course, Jacob Klingensmith will show you how to build your own top bar hive. Extend your growing season, start your seedlings in the spring, grow fresh vegetables throughout the winter and much more with a cold frame! Jake will show you how to build your own cold frame in 30 minutes with just a few hand tools. 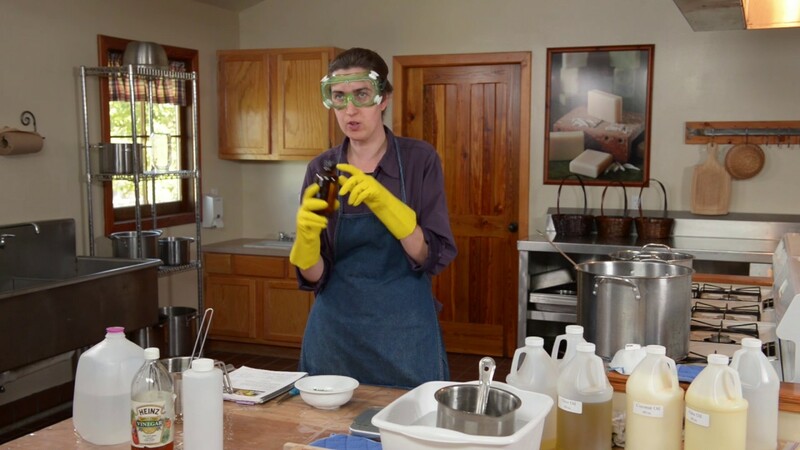 Learn how to make your own natural glycerin soap. 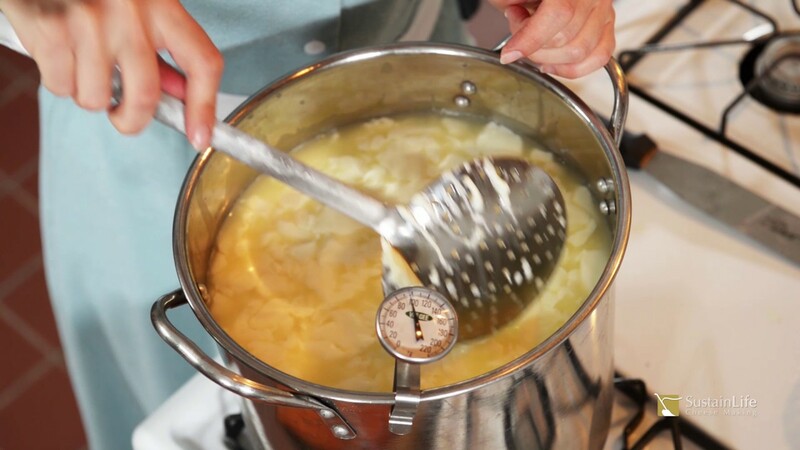 Robin will guide you through the steps to make a small batch using the cold process method. 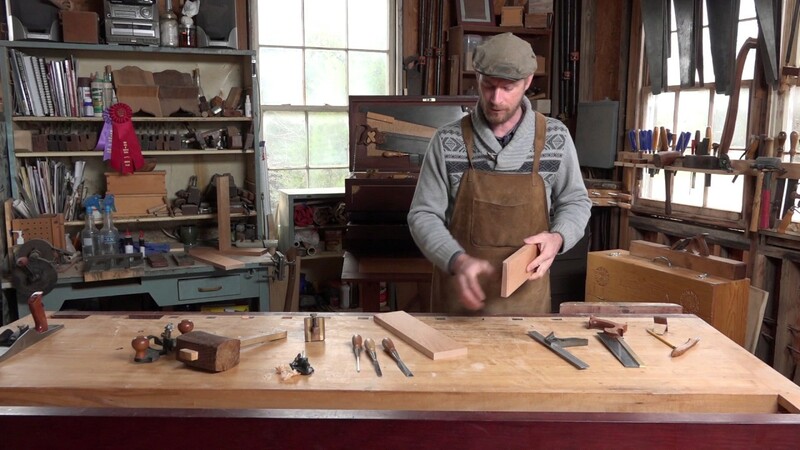 In this course, Frank Strazza will show you how to put your newly-learned dovetail making skill to use in an actual project–a simple dovetailed box with a hinged lid. In From a Log to a Spoon, Frank Strazza will show you how to make a Swedish-Style Spoon starting with a log straight from the woods or from the firewood pile. A blacksmith can never have too many tongs! 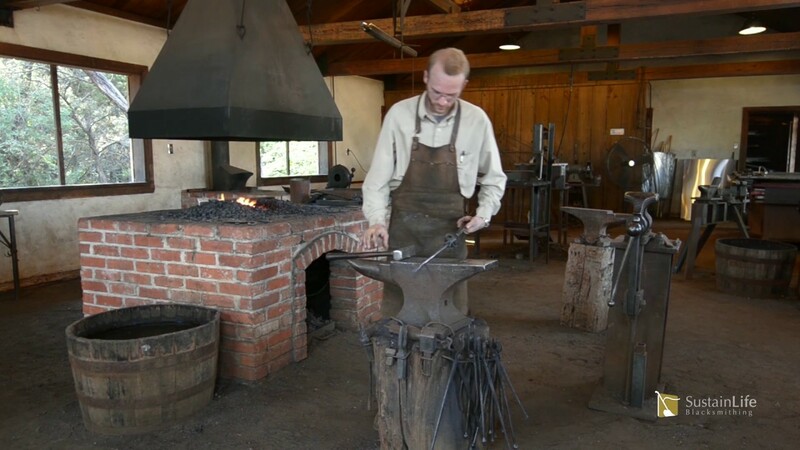 Caleb will show you how to make a solid set of general purpose blacksmith’s tongs. 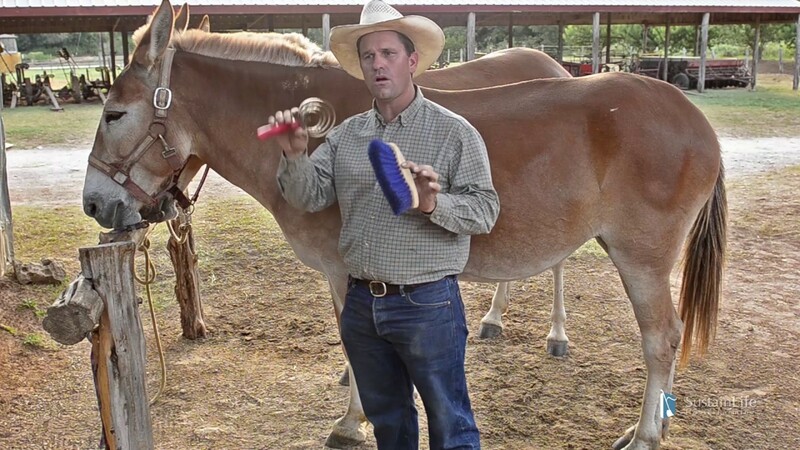 Kurt will show you the basic parts of the work harness and, along with Buffy and Skeeter, our draft mules, will teach you how to harness your horse or mule team. Sweet, golden honey is the reward for a job well-done in maintaining your bees. Learn how to make your own natural glycerin soap. 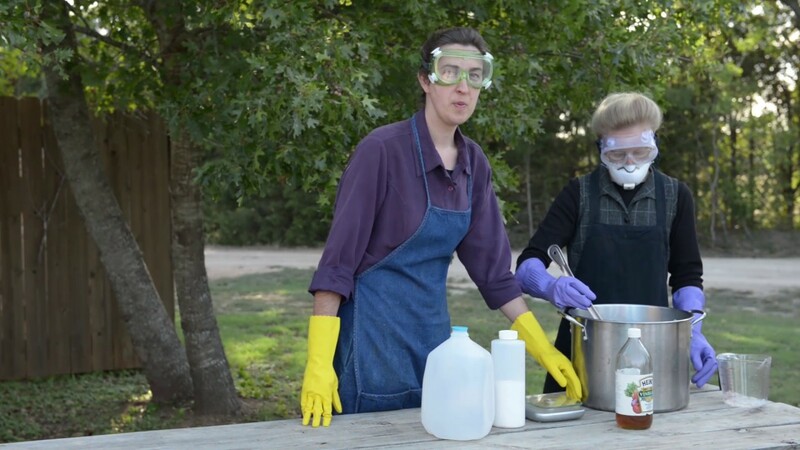 Robin will guide you through the steps to make a small batch using the hot process method. Few things determine your success as a fine, hand tool woodworker more than the sharpness of your tools. 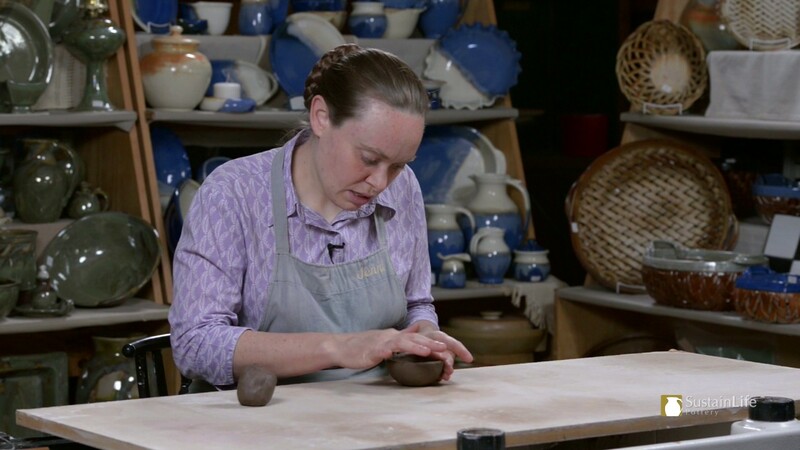 In this video, Jenni shows you how to make a simple pinch pot. 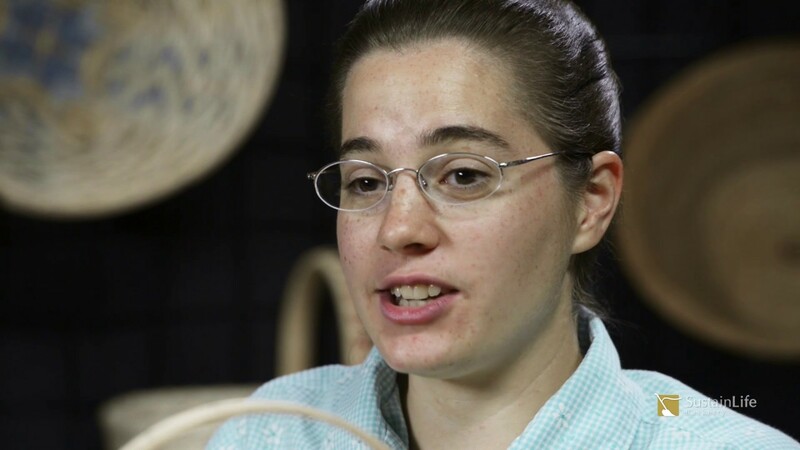 Martha May will take you step by step through the simple process of making your own general purpose market basket. Cheese—makes you smile when you say it and when you eat it! In this extensive and detailed course, Frank will walk you through building a small occasional table out of walnut. When you finish this course, you’ll have the knowledge and skills necessary to build a 4-legged table of any size. 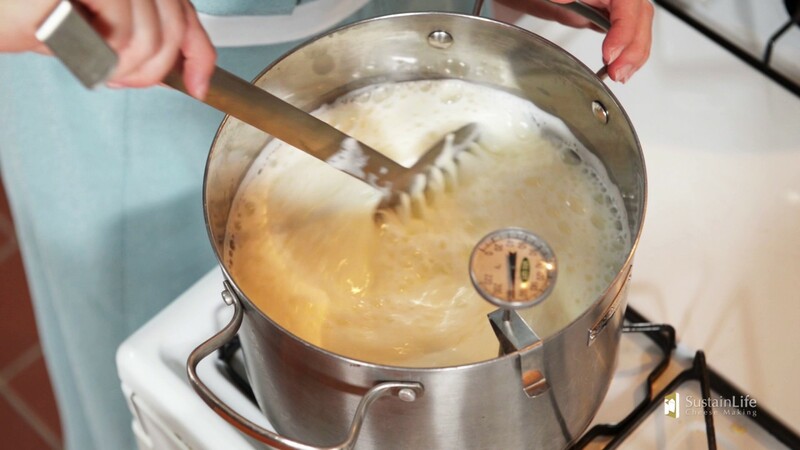 Learn to make ricotta from fresh milk! Rebekah shows you how. 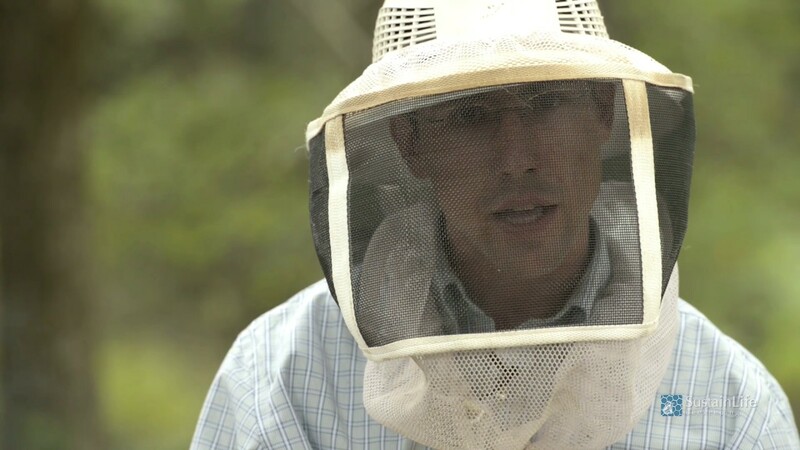 In Getting Started With Beekeeping, Jacob Klingensmith will give you an understanding of why bees are so important to raising your own food and how they work to pollinate our food crops. The sliding tapered dovetail is a very strong joint that is commonly used in drawer dividers, joining a table top to the legs and more. 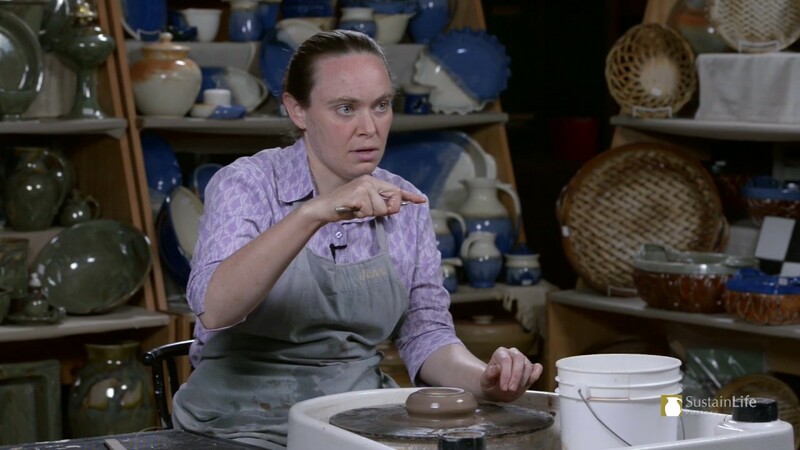 Jenni will show you the basics of wheel-thrown pottery while making a simple cylinder. 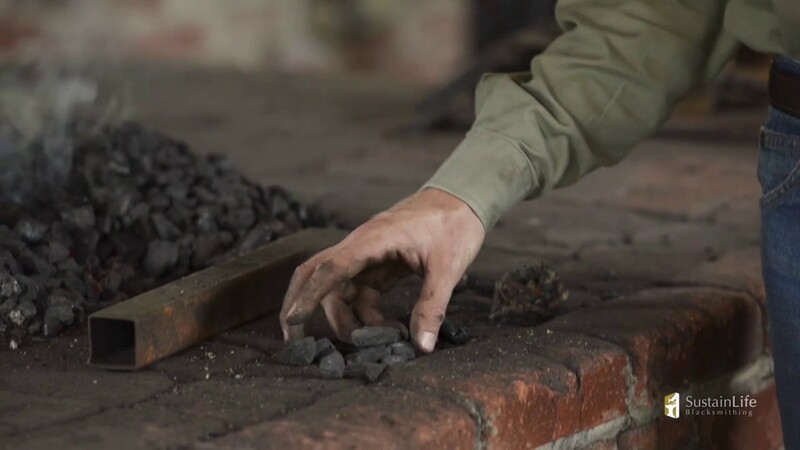 Learn more about different types of fuel for your blacksmithing forge. In this course, Frank will show you how to build a simple wall shelf using only hand tools.